We are a UK based company making 28mm sized metal figures, all designed and sculpted by Mark Sims. 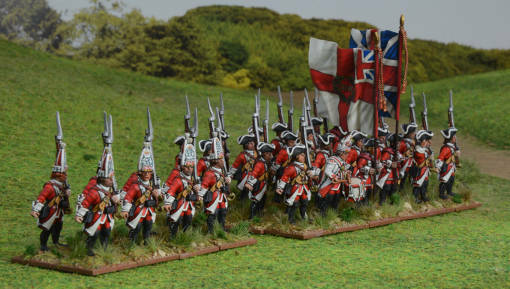 The figures are designed for wargamers, miniature figure painters and collectors of model soldiers. Our ranges cover a huge expanse of history, from the armies of Alexander the Great to the British Tommies of World War Two. To explore further, click on the page links listed to the left. Visit Kev Dallimore's free online North Star Magazine by clicking here.